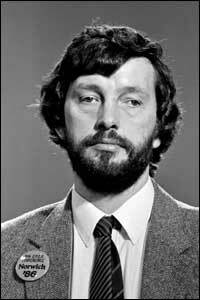 David Blunkett led Sheffield City Council for seven years before entering the Commons. 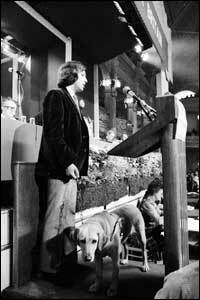 In Tony Blair's first government, he served as education and employment secretary. 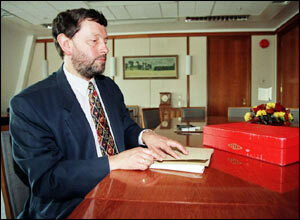 Mr Blunkett, who is blind from birth and uses Braille for speeches, is always accompanied by his guide dog. 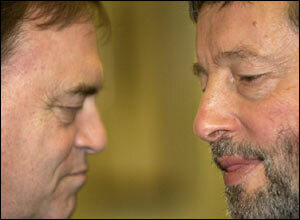 John Prescott (left) said Mr Blunkett accepted a degree of "personal arrogance" was behind his current predicament. 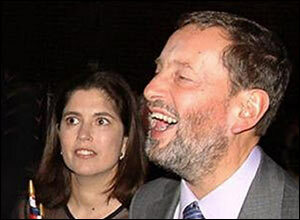 A divorced father of three, the outgoing home secretary is fighting a legal battle to prove he is the father of his former lover Kimberley Quinn's first son. 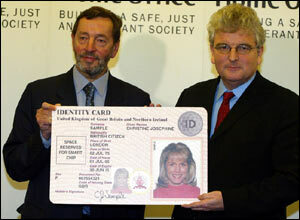 Mr Blunkett, pictured with Ms Quinn, has also been accused of "fast-tracking" a visa application for his ex-lover's nanny. 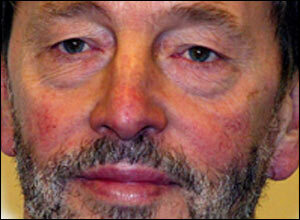 His legacy includes controversial plans to introduce a compulsory identity card. 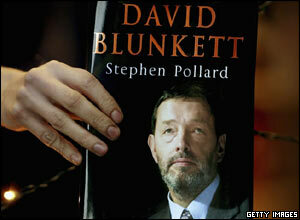 Mr Blunkett's biography contains critical comments about fellow cabinet ministers - a move that may have alienated some supporters.